School Update - Simply Communicate! Enough of searching for important information in your children’s school bag or cubby to get the latest update on what to bring to show-and-tell and the next field trip. And when is it actually? 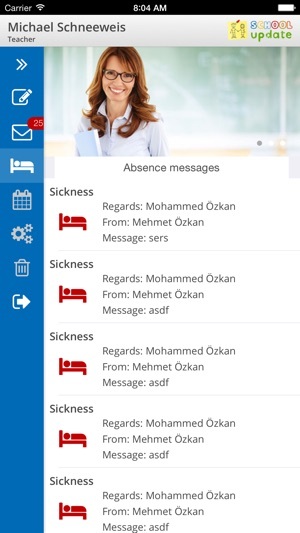 SchoolUpdate is a mobile APP and a web application specifically designed to enhance and simplify communication between schools, teachers, parents and related organizations like the PTO, anytime, anywhere. Be updated about everything related to the school, your class, the teachers and your child, anytime, anywhere. Receive emergency information, school closure updates and alerts as push notification, email and text message. Get automatic translation in your preferred language on your mobile or webpage. 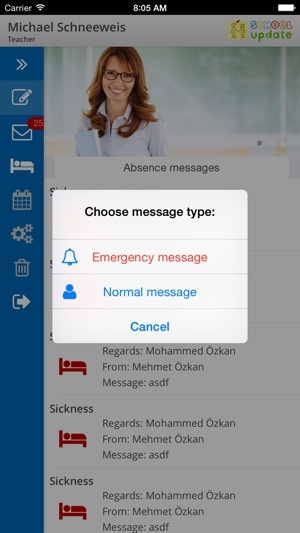 Notify school and teachers in case of sick leave simply through the SchoolUpdate APP. Stop searching for important information on paper in your children’s school bag or cubby. Receive it electronically and send confirmations and notifications immediately. 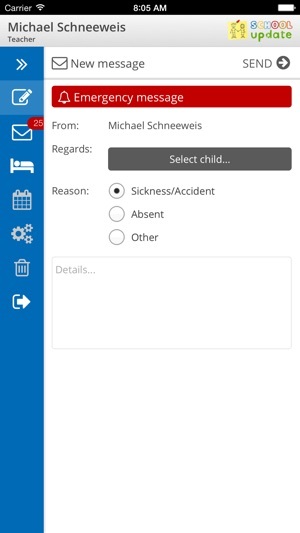 Have the entire communication for your kids at different schools in a single APP without exchanging any personal emails or phone numbers. Receive and send “read confirmations” and provide dedicated feedback, and have your update never lost in full inboxes or spam filters. 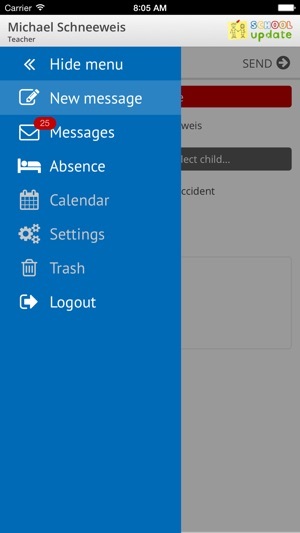 Keep all school updates synchronized with all family members, on any device, anywhere, anytime. It is secure! No personal data is exchanged. All communication is encrypted. - the "Report an Error" feature has been reactivated. - Saving calendar entries in private calendars has been improved. 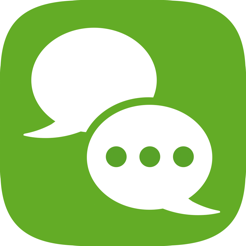 - loading times for messages have been shortened. 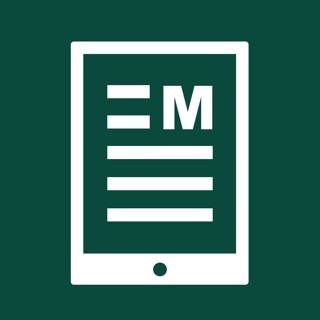 - attachments can now be downloaded.